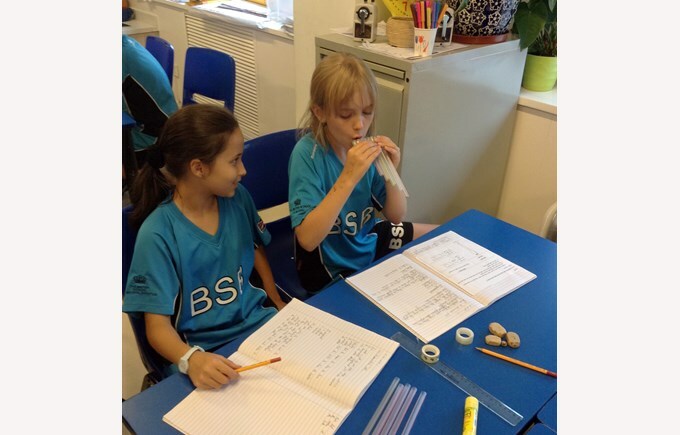 Over the last few weeks Year 4 have been learning all about sound in Science. 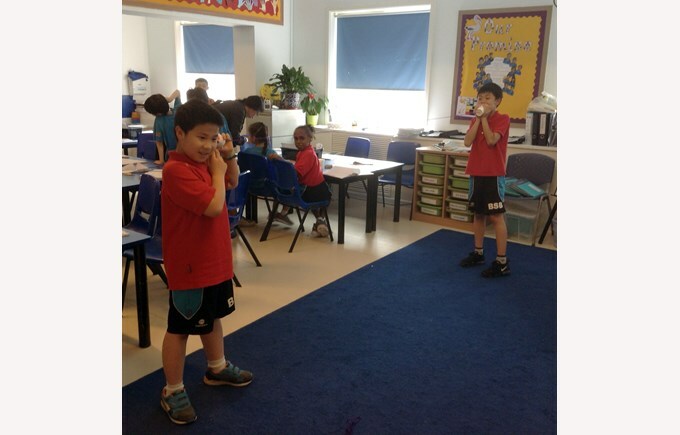 Children carried out investigations to discover how sound is created; how patterns of pitch of a sound can change depending on the features of a musical instrument and how sound travels. 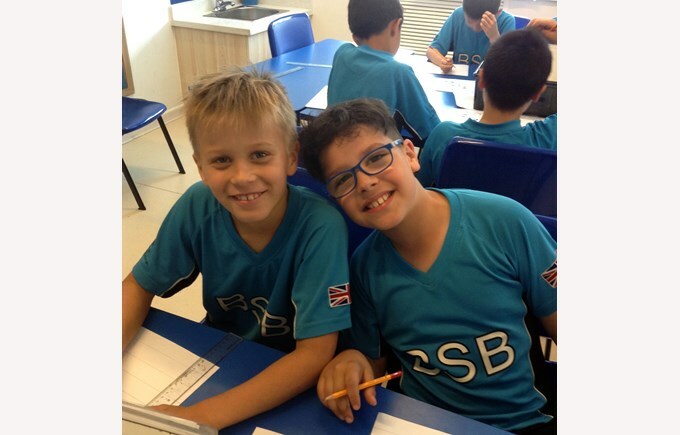 Year 4 thoroughly enjoyed working collaboratively to answer scientific questions. 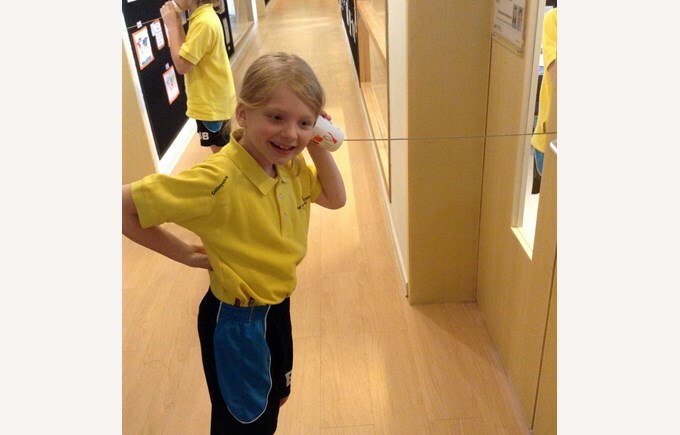 The highlight of their learning was creating their own paper cup telephone. Children were amazed to discover that they could hear their friends through the cup and string!